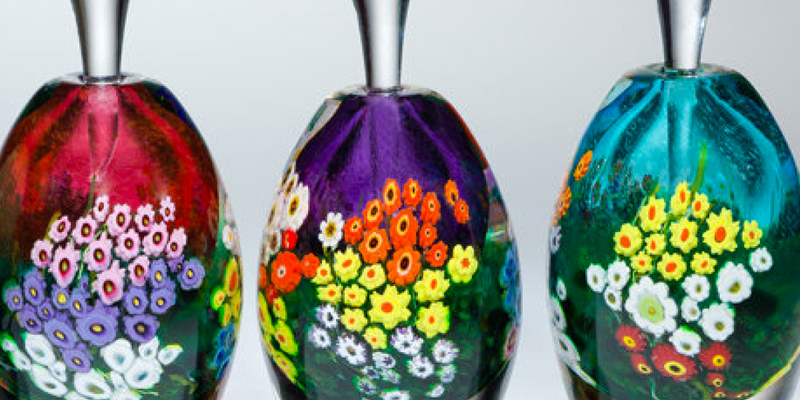 Gallery on First invites you to experience an excellent collection of hand-blown glass, one-of-a-kind art, oil on canvas painting, copper elements, and more. 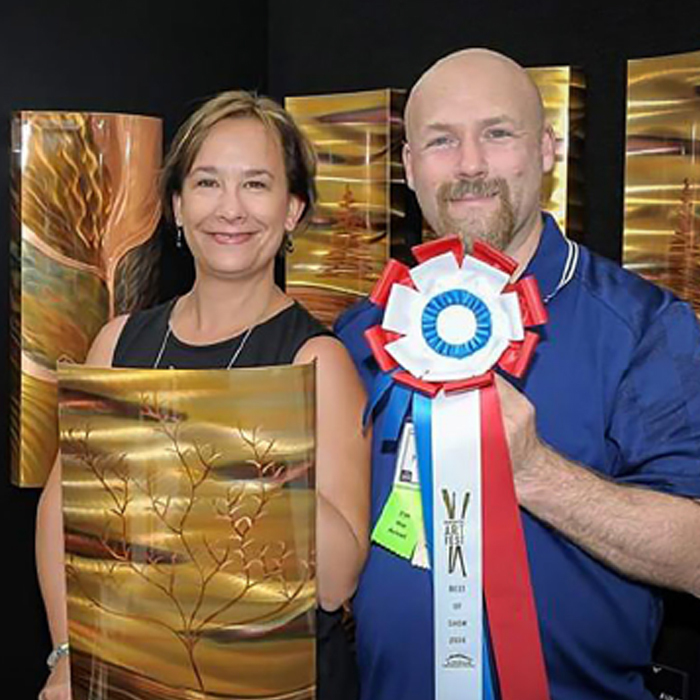 Since 2004, we have offered a variety of unique pieces from master of color and texture Jeff Boutin, to timeless and compelling horse photographer Deb Lee Carson, to local glass blowers. The perimeter of the Gallery is lined with oil, acrylic, pastel, and watercolor paintings from a variety of artists. We emphasize the importance of color and style in designing a room and offer original paintings and prints when available. Our monthly exhibits of Collectable Retired Artists, makes Gallery on First a “must-see” when visiting Rochester. 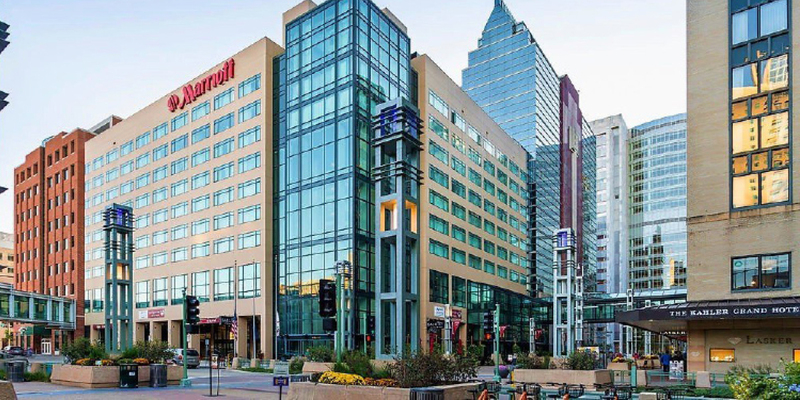 Located in the subway-level of the Marriott Hotel Downtown and connected to the world-renowned Mayo Clinic, we offer one-of-a-kind jewelry and smaller gifts for every occasion.